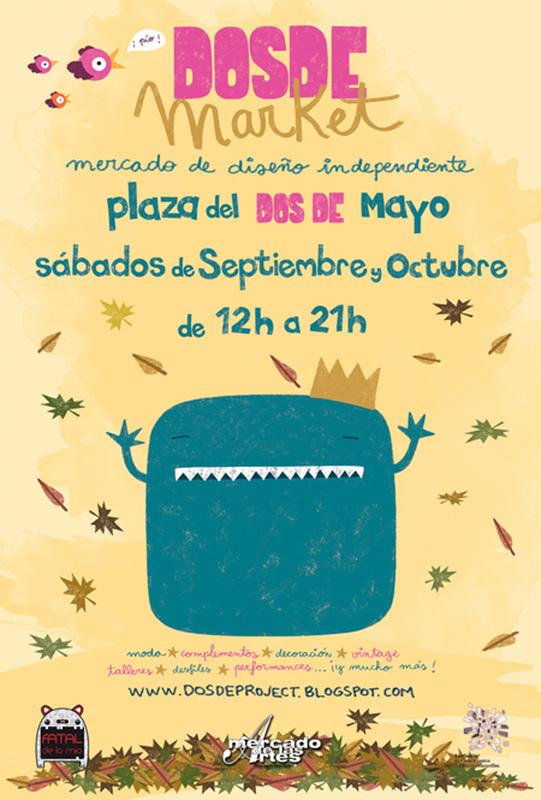 ‘Dosde Market’, independent design market, land on the Dos de Mayo square on 7th May. This is an initiative that is permanent and your first call every Saturday in May and June will be held. 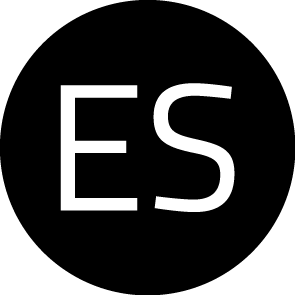 This market design joins the Arts and Collectibles that for five years has been developing on Saturday on the same site, becoming a section thereof. Together, we intend to boost the commercial area, giving priority to participation in the same neighborhood stores. 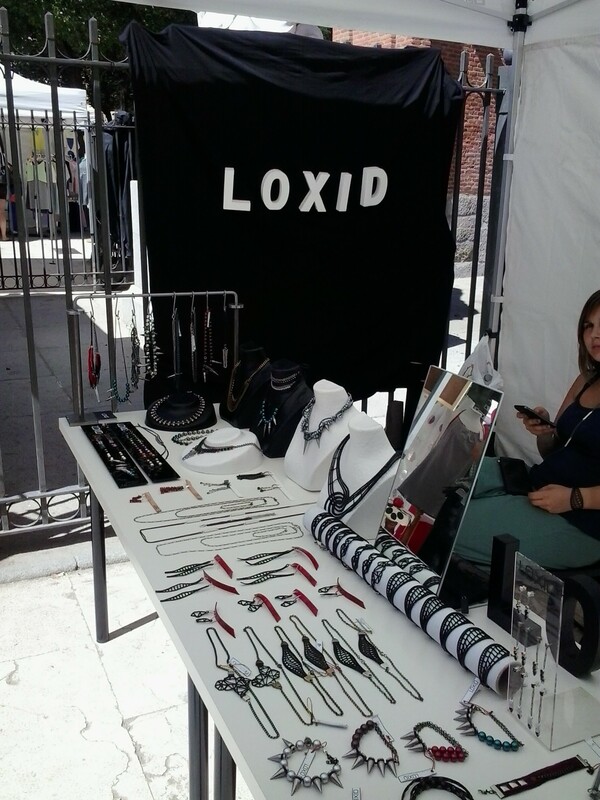 In Dosde Market will accommodate over 40 independent designers. ‘Dosde Market’ is an initiative of the store Fatal mine, ‘Dosde Project’ -project to revitalize trade area- and Neighborhood Merchants Association Wonderland.